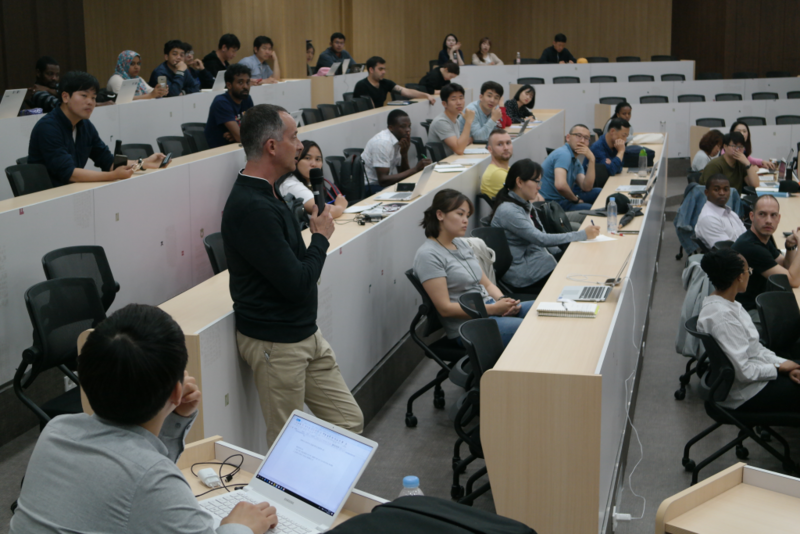 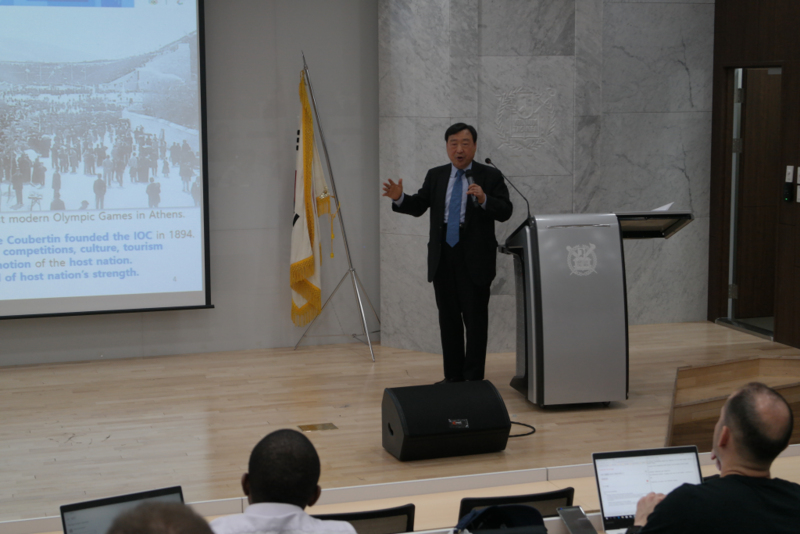 To give better understanding about PyeongChang 2018 Olympic Winter Games and impact and ongoing task of the PyeongChang Winter Olympics, LEE Hee-beom, President of the PyeongChang Organizing Committee for the 2018 Olympic and Paralympic Winter speaks before the DTM 5 batch students in a lecture at the Seoul National University on May 16, 2018. 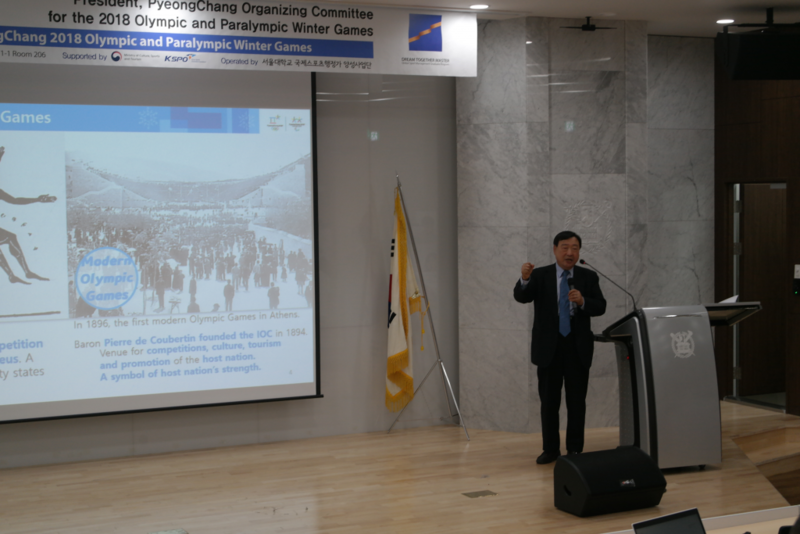 Mr. LEE Hee-beom is a President of The PyeongChang Organizing Committee for the 2018 Olympic and Paralympic Winter Games. 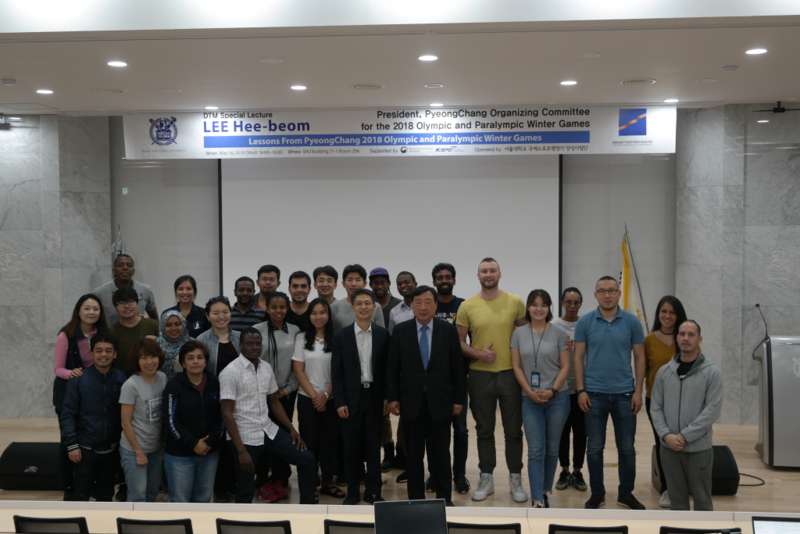 Lee began his career as a Government official in 1972 and served as Minister of Trade, Industry and Energy from 2003 to 2006. 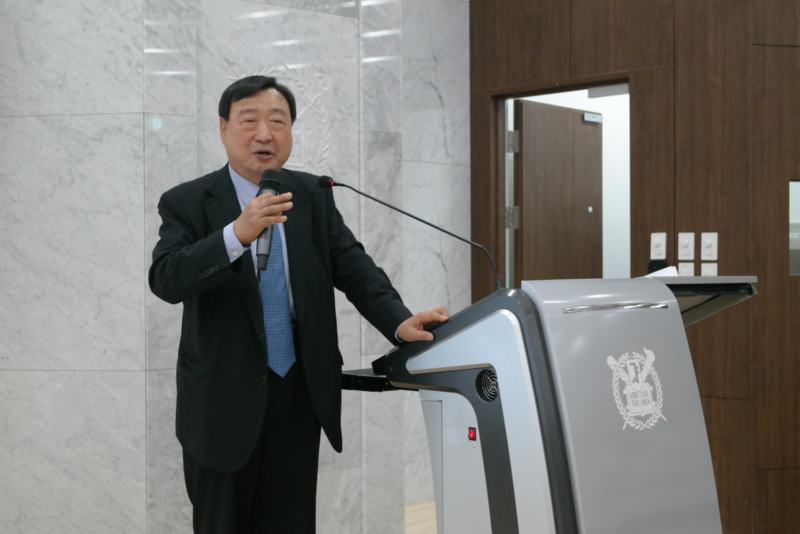 He then held executive positions at institutions and companies including the Korea International Trade Association, the Korea Employers Federation, STX Energy and STX Heavy Industries. 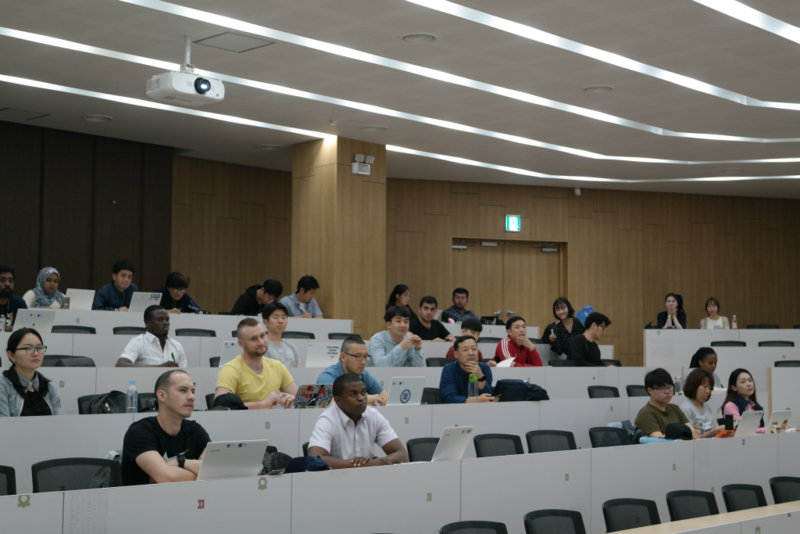 He is currently an advisor of the LG International Corporation. 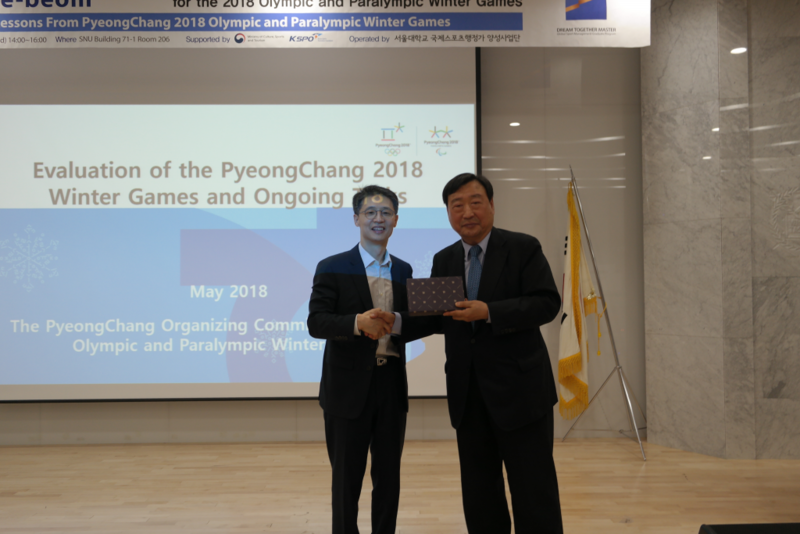 Last February, he was given the Olympic Order award after his efforts in coordinating the 2018 Winter Olympics in PeongChang.